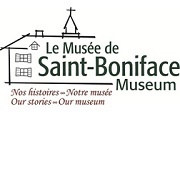 Aside from the in-depth tours and exploration of each exhibit and theme showcased in Le Musée – your child will be given back-stage access to this Saint-Boniface landmark and can settle in for a week of fun discoveries! 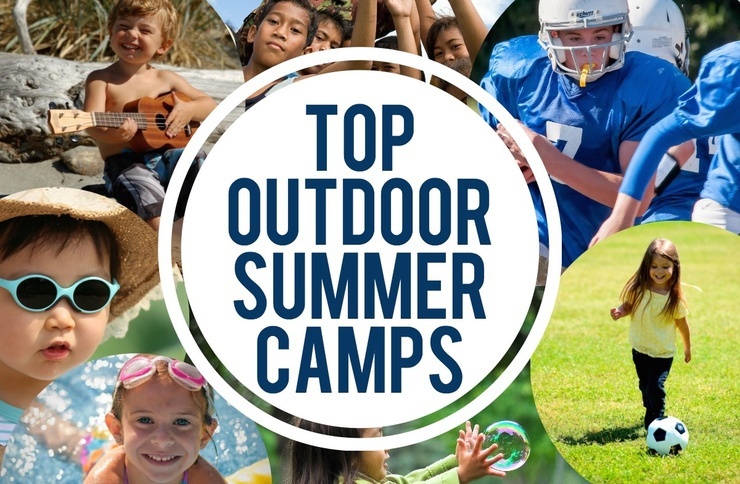 Find the hidden door to the secret attic, play traditional games, use a compass for outdoor treasure hunts, stamp your leather bracelet, cool off at the splash pad, make your own ice cream, and more! 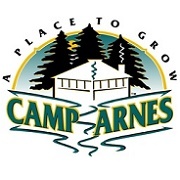 Camp Arnes offers camps for ages 6-17. Activities include a 320-foot zipline, a fleet of pedal carts, a laser tag arena, and a ropes course. 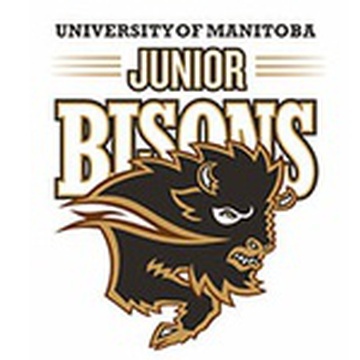 Facilities include an indoor pool, a beach on Lake Winnipeg and many waterfront activities. 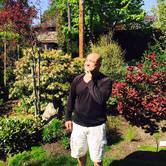 Specialized programs in Paintball, Horsemanship and Leadership Development are also offered. Camp Arnes is a non-denominational Christian camp, about an hour-and-a-half north of Winnipeg. Are you looking to get in some serious horse time in over your school break but don't want to spend all day at the barn? Are you looking to get ahead in your riding skills or do you have something specific you want to work on? 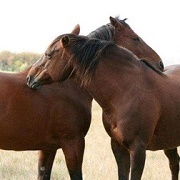 If so, Sagehill Stables' 3 to 5 day summer intensive lesson programs are for you! 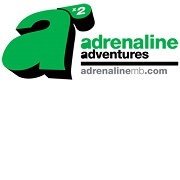 Sign your kids up for an exhilarating week at Adrenaline Adventures! Campers learn to wakeboard on cable wakeboarding lakes, work as a team, build their confidence, and stay in shape on the ropes course & ziplines. Other activities include paintball, kneeboarding and beach volleyball. 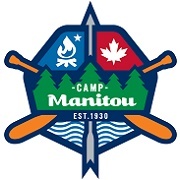 Camp Manitou offers 5 weeks of day camp for children ages 6-14. 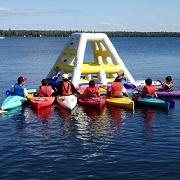 Activities include archery, swimming, fishing, orienteering, biking, fire building, team building, arts & crafts, nature walk, zip line, climbing wall and sports & games. Camp dates are July 11-15, July 18-22, August 8-12, August 15-19 and August 22-26. Day and overnight camps are directed toward youth serving agencies, remote communities and groups with specialized behavioural or medical needs. Camps and expeditions are designed with the highest level of physical and emotional safety in mind. Momenta custom selects and plans activities to suit the age, group size and therapeutic goal of the respective groups. 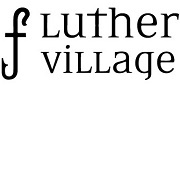 Get away from the city and enjoy the scenic wilderness & rugged beauty at Luther Village, in a resort-like setting, located on Dogtooth Lake, near Kenora, ON. A natural lakefront paradise complete with a swimming & boating beach allow for many ways to live for & love your leisure.